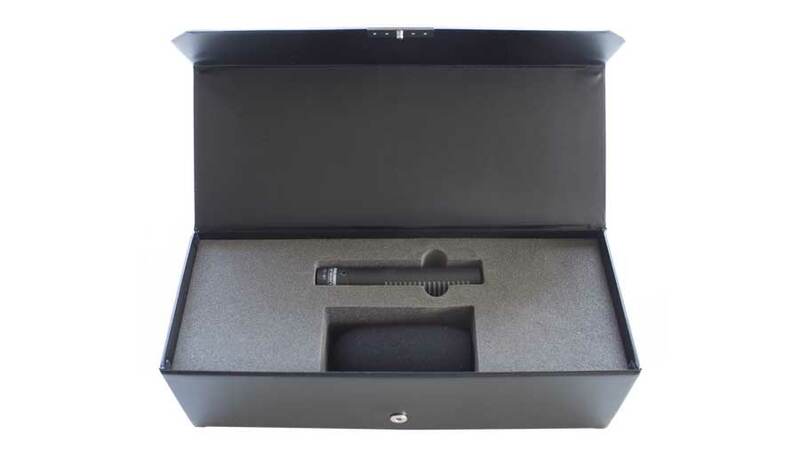 The Sanken CS-M1 is the latest addition to the Sanken Production microphone range and sets new standards of sound quality for a short shotgun mic. 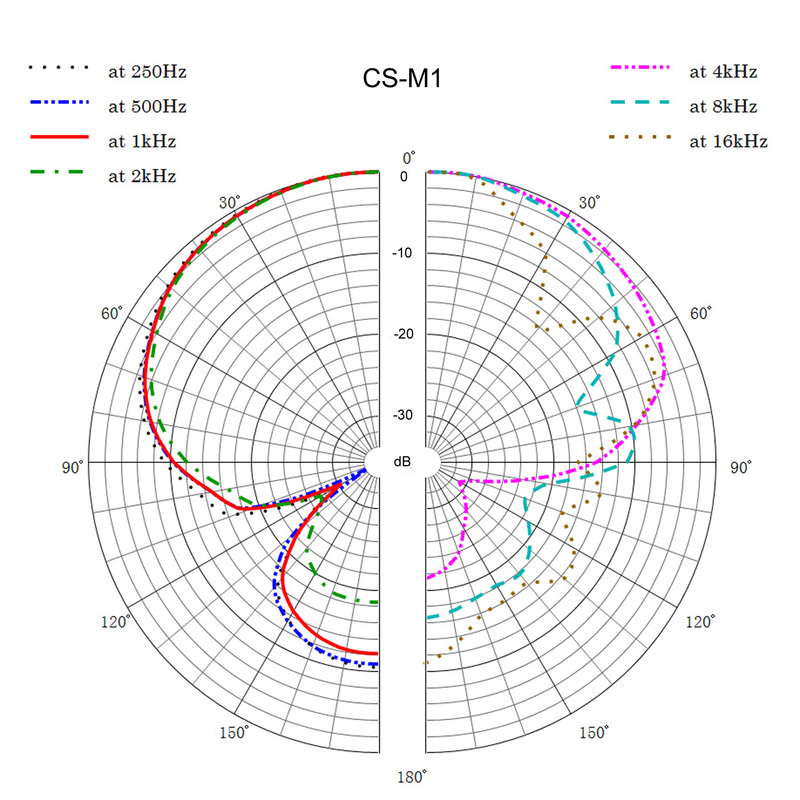 From professional boom pole drama and film location recording to DSLR camera mounted applications, the CS-M1 delivers pristine quality audio with sharp directivity. At only 4” in length and weighing less than 2 oz., the unobtrusive CS-M1 can be used in tight mic situations to faithfully capture the story. Like all Sanken shotguns it is rugged and dependable with a wide range of applications where sound clarity and noise rejection are critical requirements. 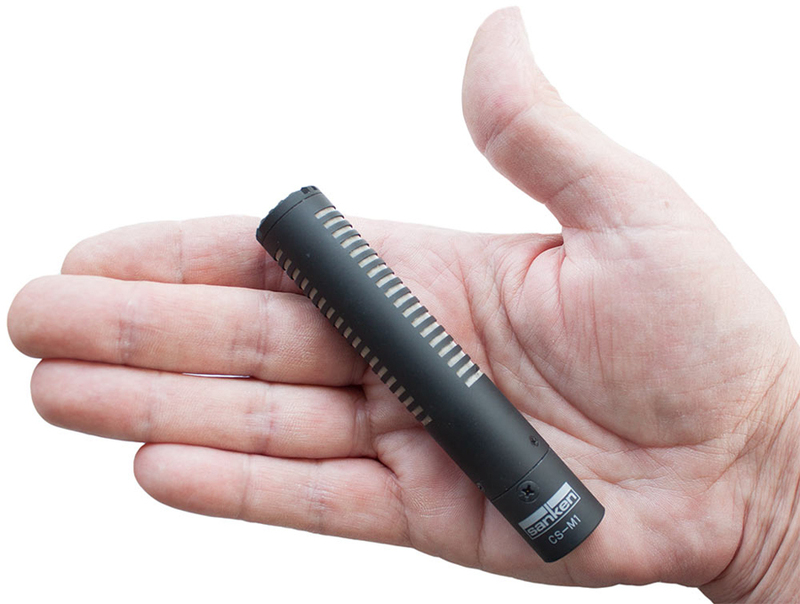 CS-M1 Shotgun Mic In HandThe CS-M1’s lightweight, rugged design and unique components assure optimum resistance to humidity and adverse temperature changes. 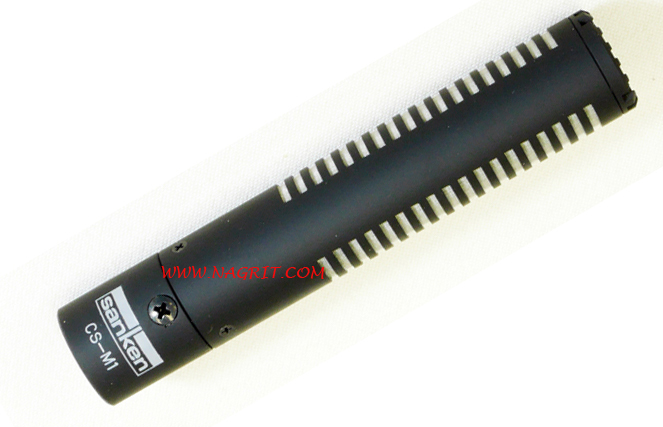 The mic is especially suited to shoots where tight patterns and premium sound are the goal. It can be camera mounted without interfering with even a short lens, yet still provide the quality of audio demanded by today’s professionals, all at an affordable price. Ultra-short body length (103mm) and light weight (55g). 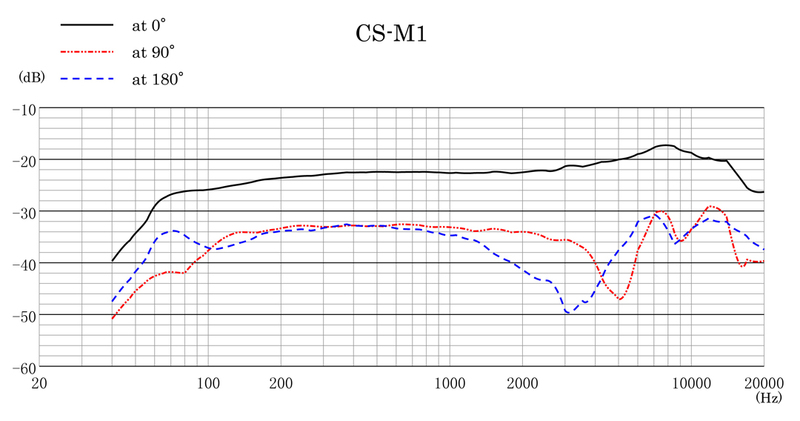 Preserving sharp directivity and clear sound. Perfect solution, especially for cameras with short lens. Ideal for Boompole operation, recording in drama studio etc.